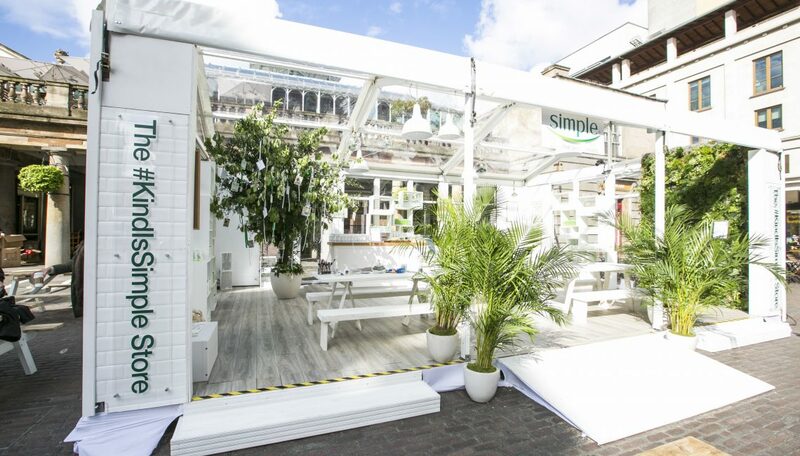 The team created an innovative pop up shop in the heart of Covent Garden to launch a new range for Simple. 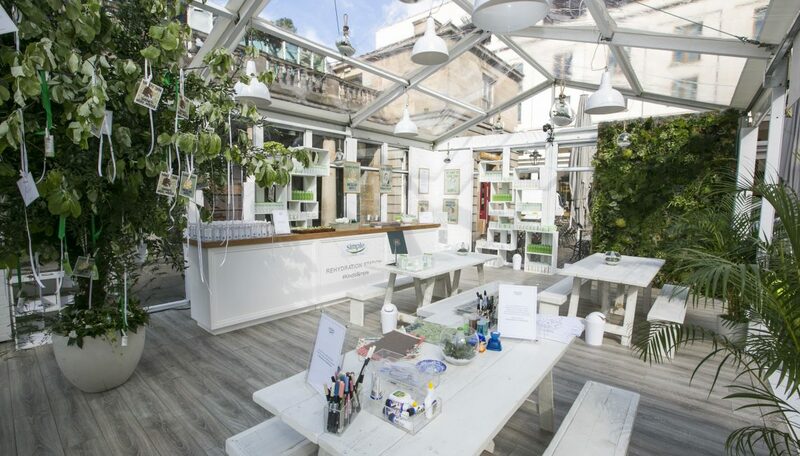 A clear span marquee was transformed into a botanical workshop, showcasing new products in an immersive marketing space. 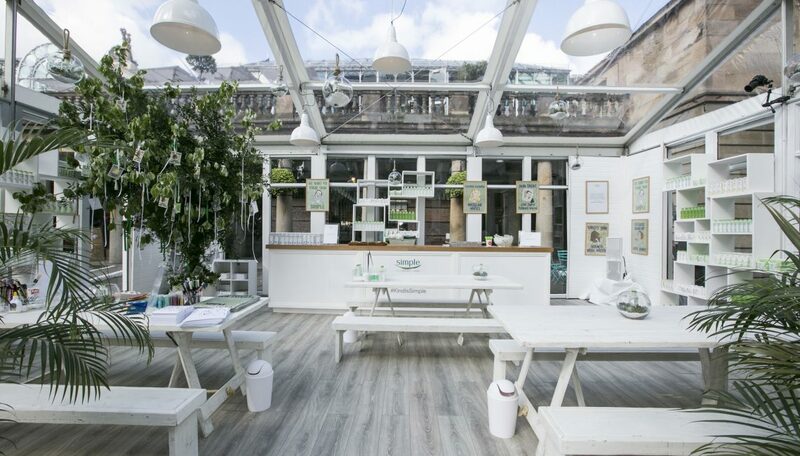 The set-up was achieved overnight under extremely tight access and noise restrictions.